ROK Botanics is a global wholesale supplier of pharmaceutical grade, cold-pressed and unrefined marula oil for use in personal care products and color cosmetics. We believe in offering the best quality products at the best value to our customers. Because we directly source our products from our own supply chain and process them in-house, we can deliver on that belief. Each barrel or IBC of ROK Botanics marula oil comes with it’s own Certificate of Analysis from an outside, 3rd party laboratory to ensure both quality and safety. Today you have a choice – you can buy mediocre marula oil from sources without their own supply chains – oil that has either been heavily refined and/or improperly processed OR you can get the same pharmaceutical-grade quality & reliable supply of product that our co-founders demanded when they created ROK Botanics. Marula oil is a natural product that, when cold pressed, contains numerous contaminates, including water, bacteria, yeast and mold. 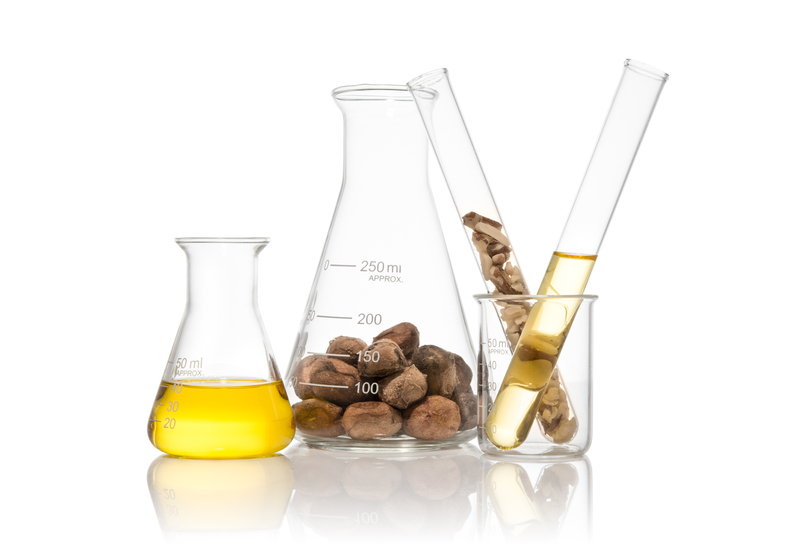 Because of this, marula oil used in cosmetics is typically refined (heated to 250C and further cleansed with detergents and solvents). However, this violent treatment of the oil destroys many of the properties that make marula oil interesting as a cosmetic. At ROK Botanics, we gently cleanse our oil using a proprietary process which allows us to remove all water (<0.05%), yeast, bacteria and mold without raising the temperature of the oil above 50C. Extremely high in anti-oxidants, omega fatty acids as well as rich in oleic and steric acids, Marula oil has long been used as a cosmetic and as a natural healing treatment against for sun-damaged, dry and cracking skin in Southern Africa. Its high oleic acid content allows marula oil to deeply penetrate both skin and hair, making marula oil one of the most exciting natural ingredients to emerge in the beauty industry today. 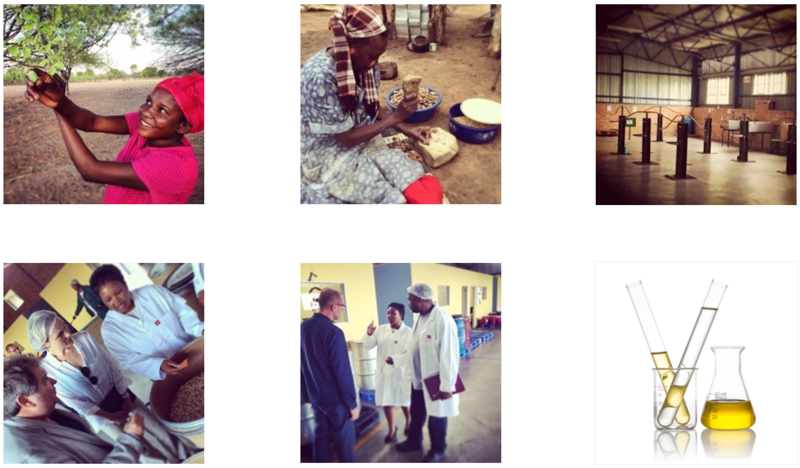 Found only in Southern Africa and Madagascar, marula oil is a precious, yet sustainable resource that provides seasonal income to thousands of disadvantaged women in some of the most economically challenged parts of the world. 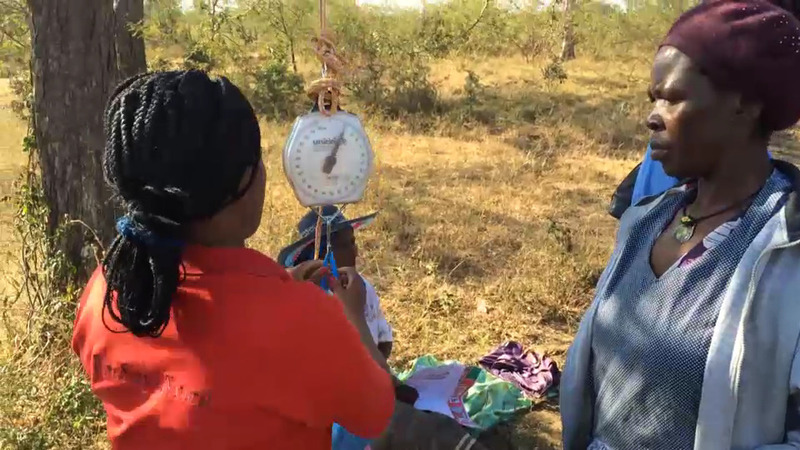 Other mass produced marula oils are often obtained by crushing the entire fruit; skin, nut and kernel together to extract the oil and then extreme heat and harmful chemicals are applied to clean the oil. This process kills the naturally occurring properties of marula oil, rendering the oil void of any effective skincare benefits. ROK Botanics’ marula oil is sustainably harvested and each marula nut is carefully opened and every kernel is delicately removed by hand. Only the purest blonde kernels are cold pressed and the oil is then gently cleansed without the use of heat or chemicals. This painstaking process ensures that ROK Botanics maintains the highest-quality, highest benefit beauty oil possible. 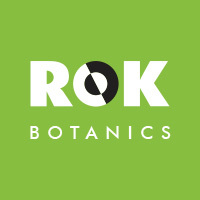 ROK Botanics got its start when serial entrepreneurs, John Paul DeJoria and Jonathan Kendrick needed to purchase thousands of kilograms of pure, unrefined marula oil for their hair and cosmetics businesses but were unable to find a stable supplier who could provide the quantity that they needed or the quality they demanded. Today, ROK Botanics is one of the world’s largest suppliers of pure, pharmaceutical grade (cold filtered at 0.1 microns), with Fair Trade practice operations in Swaziland, South Africa and Namibia. 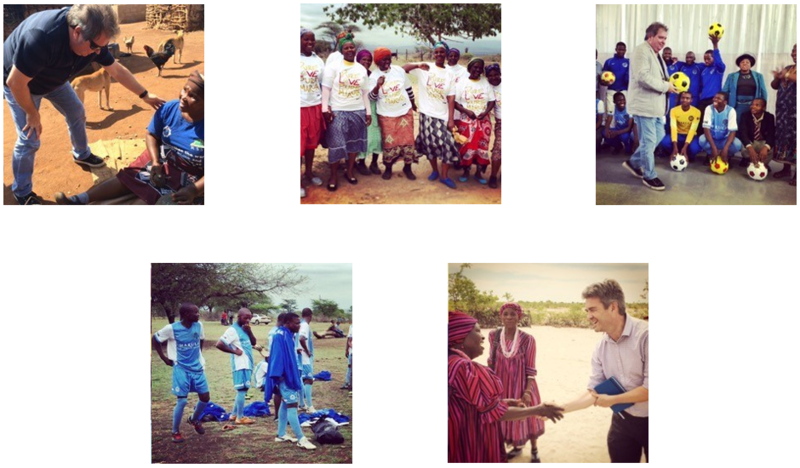 Our Co-Founders believe that ‘success unshared is failure’. That is why at ROK Botanics we work diligently to ensure that all of our partners benefit in the economic opportunities provided by the harvesting and production of this sustainable, natural resource. By following Fair Trade practices and working with indigenous communities to improve education & health care ROK Botanics is investing in the future of our partners and their families. By working to preserve the environment through tree planting and sustainable harvesting projects, ROK Botanics is investing in the future of our planet.